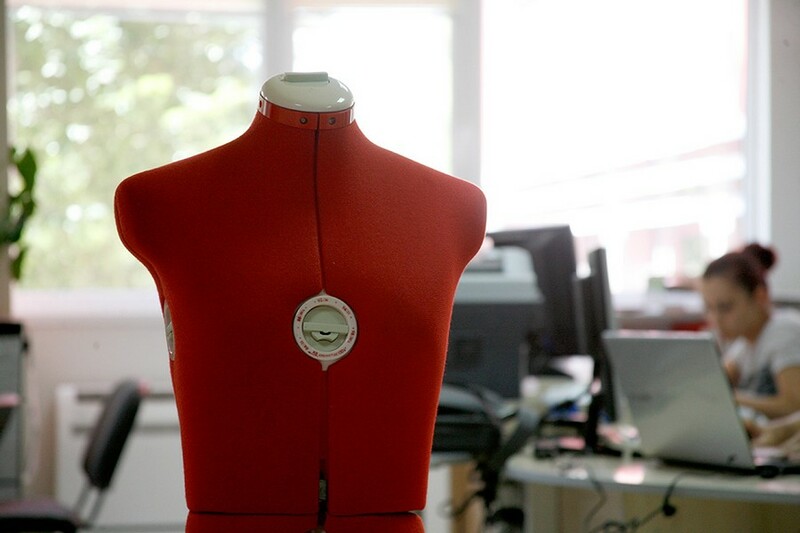 Antoan Vill has years of experience and know-how in the manufacture of garments made of natural and synthetic fabrics. 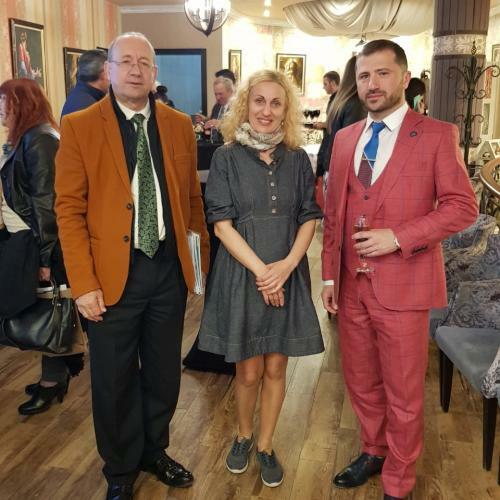 Antoan Vill took participation in a meeting with the business, which was a part of the celebrations on the occasion of the 129th anniversary of the establishment of the "First Bulgarian Chamber of Commerce" - Ruse. 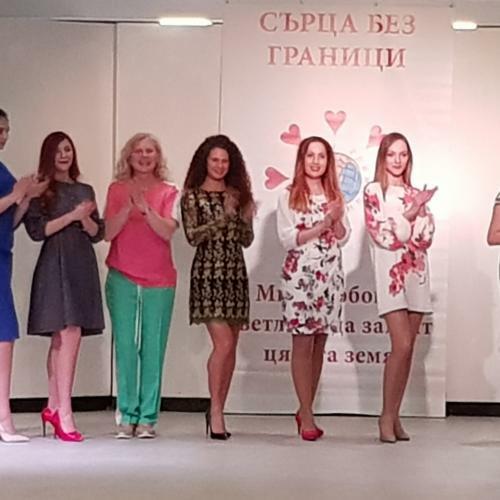 Antoan Vill took participation in a charitable coctail fashion show to support a local foundation. 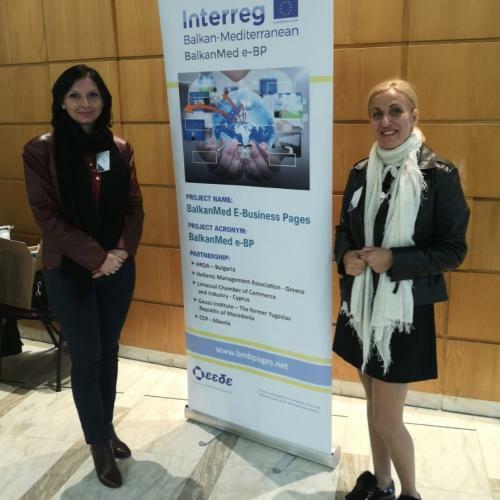 Antoan Vill participated in B2B meeting, part of series of business missions, stage-managed by Human Resources Development Agency, together with HMA- Greece, LCCI Cyprus, GAUSS Institute- FYROM and CCP- Albania. ANTOAN VILL has been manufacturing women's clothing since its establishment back in 1998. The company is located in Rousse, Bulgaria - within 2-hour drive from the Bucharest Airport. The factory has modern equipment and we continously renew it by adding new machines and tools. ANTOAN VILL makes a variety of styles - dresses, blouses, tops, jackets, trousers, skirts etc. We work with natural fibers such as linen, silk, wool and cotton; synthetics such as polyester and polyamide; sustainable and bio-degradable fibers as lyocell. ANTOAN VILL has established long lasting partnerships with a number of international fashion brands, recognized by the consumers in Germany, Belgium, Sweden, Great Britain and other EU countries. Our company also cooperates with designers who need professional assistance for the development of their collections.